Emily had to opportunity to participate in a new DanceOn contest for a Gillette kick off event . 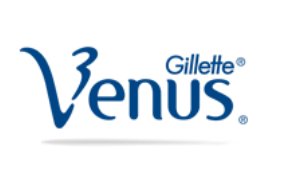 This event was to showcase Gillette's latest razor the Venus Swirl. Emily had the honor to work with Jasmine Meakin and perform for Julianne Hough.